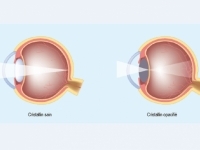 Cataracts are treated by a surgey in which the lens of the eye is removed and, in most of cases, replaced by an artificial one. It is a relatively common and generally safe procedure. The World Health Organization gives a definition : "clouding of the lens of the eye which impedes the passage of light. 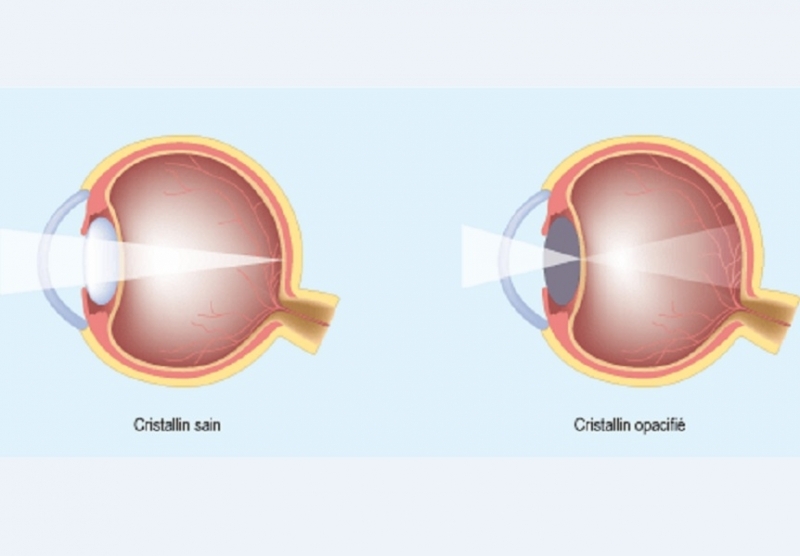 Although most cases cataract are related to the aging process, occasionally children can be born with the condition, or a cataract may develop after eye injuries, inflammation, and some other eye deseases". Until now, the only treatment available was surgery either by lasers or replacing the lens or using scalpels that extract the molecular "fog" that builds in the eyes as cataracts develop. "Mission cataract USA" offers free cataract surgery to people of all ages who have no means to pay. The goal of Mission Cataract USA is to eradicate blindness due to cataracts in USA and bring as many people as possible from blindness to useful productive lives.